Having a fast site is important, since faster sites are rewarded with improved search engine optimization (SEO) and the ability to drive more visits and conversions. More people visiting your site can lead to more sales, signups or traffic in general. That’s a true win-win. Of course, where there’s a positive, there is always a negative. The flip side to fast sites is slow sites, and slow sites tend to suffer from lack of sales, sign-ups and traffic in general. That is definitely not a win-win. Once you get above 3 seconds, many visitors leave before the page loads, many more will bounce, and your conversion rate will plummet. Not good. Fortunately, auditing page speed is relatively painless and, in most cases, can be accomplished with free, easy-to-use tools. However, no single tool really gives us a complete end-to-end analysis. To remedy this, I have put together a guide of my favorite free page-speed tools and how to use them. When you use the three tools together, they will give you a better understanding of real-world performance and optimization opportunities. 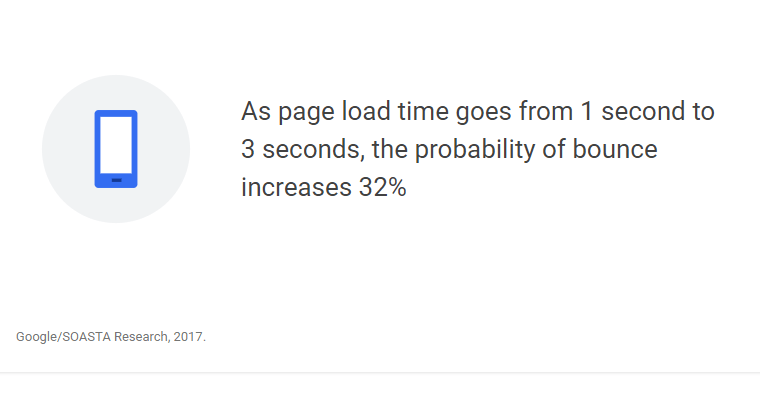 Before we dive into the three tools, it is important to understand all of the primary factors influencing page load time. Hosting issues. If you have slow or unreliable hosting, then it does not matter what else you do, your site will often be slow and unreliable. Technical issues. There are ways to build fast sites and ways to build slow sites. Building lightweight sites with speed in mind and then technically optimizing for performance is critical to keep things moving quickly. Size. No matter how your site is built, it has to be transferred over the network to the end user. So, the larger the site, the more data there is to transfer. You should be aiming to create pages no larger than 3 megabytes (MB), and smaller when possible. End user network. This is a little more out of your control and where you really have to consider your end user. If people will mainly be accessing your site on mobile phones and using mobile data, then you must assume 3G connections, which means things have to be super-lightweight to ensure fast loading times. Combine all of these issues, and you have a real problem on your hands. Bloated sites on slow hosting that are riddled with technical issues and then viewed over 3G are not a great look for your business. 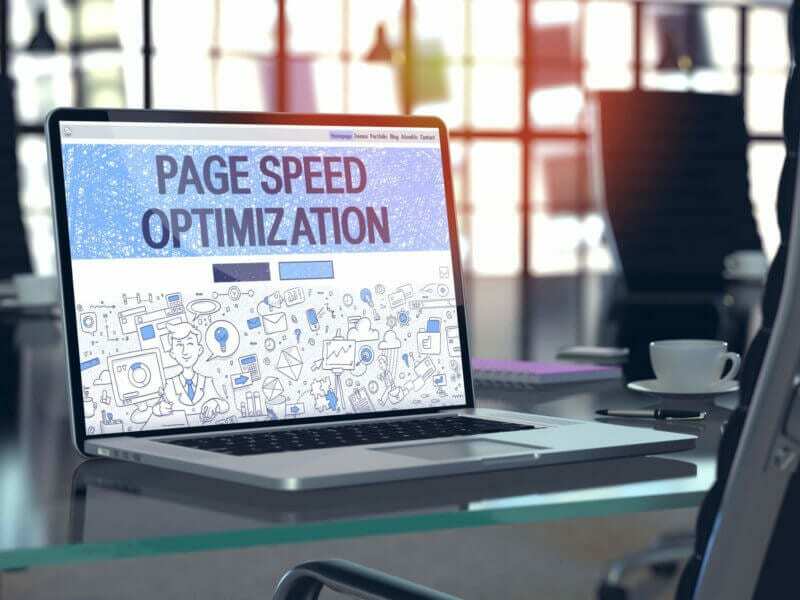 The following three tools all have a place in testing your page speed and identifying areas for potential improvement. This is not to say these are the only tools available, but when put together, they provide a comprehensive yet easy-to-understand way to audit site speed. The post 3 free tools to comprehensively test page speed appeared first on Marketing Land.